On this day in 1883, the fashion world changed forever—but it didn't quite know it yet. Gabrielle Bonheur Chanel was born in Saumur, France, a tiny town about 300 miles outside of Paris. In a time when women were used to wearing nothing but constrictive corsets and immobilizing hoop skirts, the woman who came to be known as Coco revolutionized clothing by suggesting women could wear pants. The rest is history. 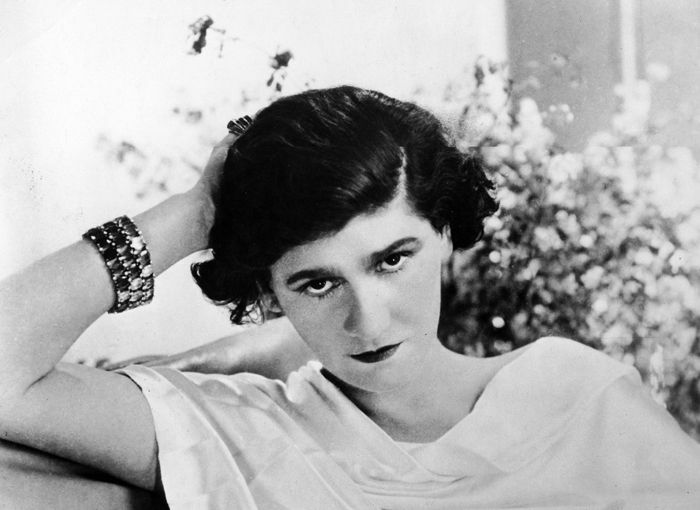 Her brand would become one of the most instantly recognizable and famous luxury labels in the world, and today we're celebrating what would be her 131st birthday by taking a look back at some of the rarest photographs of the designer. Scroll down to see 11 photos of the designer you've probably never seen before!